This post was originally written as an article for The Feminist Wire, and can be accessed on their website here. It was also reposted by the newsfeed website MakeMeFeed here, which is basically irrelevant, but such a great pun that I had to mention it. Not sorry in the slightest. 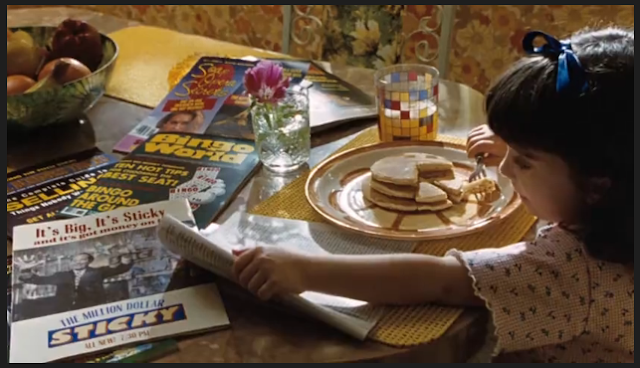 Still frame of Matilda eating pancakes from the 1996 film, Matilda. This insidious little phrase – and all of its equally unsolicited brethren – really frustrates me. There’s something inherently judgmental in any question like “Are you really going to eat all of that?” addressed to someone sitting opposite you at a dining table. Can I eat it all? WATCH ME. I suppose that dining table friend theoretically could have loaded their plate with food just for kicks, but odds are that they are indeed planning on eating “all that.” Food is not merely for Instagram, even in 2016. Let there be munching. When you ask someone if they’re going to actually eat “all that,” you immediately put that person in an awkward situation. Tell me, are you asking them that question because you can’t possibly fathom what they might do with the food sitting in front of them? Or are you simply voicing a thinly veiled judgmental comment about their dietary habits? Unless you are one of the previously mentioned bright green extraterrestrials (for whom I can’t really speak), I’d place my money on the second. So really, you’re just expressing shock (generally mock) at someone else’s personal choices, and asking them to confirm the gluttony you perceive. Nice. Regarding perceived gluttony, it’s worth asking why some people feel the need to draw attention to the nature and quantity of what others eat. Diet can be as mundane as you want it to be, even if our society places a great deal of emphasis on it (more on that later). I suppose that food is one of the great unifying topics of conversation – we all eat it, after all – but that nevertheless also places it on the same level of shared experience as the weather. 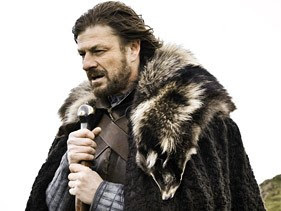 WINTER IS – wait, I don’t care. Anyway, at this point it’s worth noting that the food issue is gendered. Men who can put away three whole pizzas and a few drinks on the side are, in their teen years at least, “manlier” men (or, you know, stereotypical Americans). The old truism of needing to eat in order to grow up “big and strong” can apply to men throughout their entire lives. Women, however, don’t receive that luxury, and generally learn to be insecure about their size and their manner of eating from a young age. That’s not to say that boys don’t also experience a great deal of pressure regarding how they look; however, media coverage and eating disorder statistics do indicate that these pressures are directed more towards women. 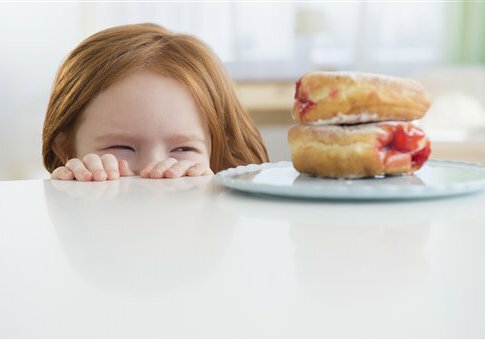 Girls don’t magically stop eating as much cake at the same time they hit puberty; they’ve simply learnt to vilify certain foods. When did you last see a man nibbling on a salad leaf while his girlfriend hoed into some ribs? No. What we eat is sadly gendered, and that is part of what makes food and eating so often an uncomfortable – or even embarrassing – topic for women. The policing of what women eat (and don’t even get me started on the policing of women’s bodies) is evident from situations as everyday as asking, “Are you really going to eat all that?” to rather more frightening examples. Celebrities are lambasted by tabloids for eating anything which isn’t green (extra judgment if it’s actual solid food as opposed to an overpriced blended concoction). People with faces like Liv Tyler’s and voices like Mariah Carey’s are called upon to justify their existence after gaining weight while pregnant. Yet even regular women have come under equally vile scrutiny on a large and very public stage: take the now infamous “Women Who Eat On Tubes” Facebook page. The group – which, in a nutshell, was an invasive community based around shaming women who ate food in public – was shut down. The problems and the people which led to its creation, however, are still out there. Every time someone asks, “Are you really going to eat all that?” to a woman, they are reinforcing gendered social expectations. And every time they ask that question, they are also reinforcing a double standard. There is enormous pressure on women to not just eat light and eat right (…if I ran a packaged salad company, I’d coin that), but also to show that they are eating light and “right.” Woman hardly chew, after all – we just sort of pick daintily at our little portions with little cutlery and little smiles. Granted, now I’m just being snarky. It is true, however, that if you question what a woman is eating, and how much, you can be involuntarily casting aspersions on her weight, her femininity, and her desirability (because all of these tend to be bundled together into a box of anxiety wrapped up with a bow of self-worth. I don’t support this whatsoever, but I do acknowledge the situation). So even if you are surprised by how much she is eating…maybe just keep it to yourself. In a culture which constantly tries to quantify everything, it can be easy to lose sight of the fact that numbers aren’t always relevant. No two people are the same! So while calorie counting and watching the scales aren’t without merits, factors such as exercise, the actual age of one’s body (as opposed to one’s age in years), medical conditions, and build are all hard to reduce into numbers for an equation. Here’s my personal take on the matter. As a girl bordering 6ft tall who lives quite an active lifestyle (walking everywhere, living on a farm) I have always been heavier and eaten more than most girls my age. Considering my appreciation for food, that situation never really seemed like much of a problem to me. As tends to happen, however, once other people drew attention to it – even jokingly – I began to see it in a different light. I’ve certainly heard that a few times (or, rather, every day for the last few years of high school). I was finally past the worst of my awkward stage and had somehow emerged looking still rather plain and fashion-blind, but nevertheless taller and slimmer than pretty much everyone. In hindsight, I think that people may have commented on how much I ate precisely because I never did. I ate what I liked and burnt all the energy simply through living my lifestyle. People did deem my eating noteworthy, however, and I became incredibly self-conscious. How ironic that others projected their own insecurities onto me so effectively that I adopted them as my own! Getting out of high school – and out of that strange environment in which frenemy teens enact a sort of subtle schoolyard Hunger Games (ha, aha) – certainly led to me developing more realistic self-perception. Nevertheless, while my confidence may have matured, the same can’t necessarily be said for the tact of others and I still sometimes receive comments with a hidden sting. I’m not even sure if people are aware of this element of their speech. 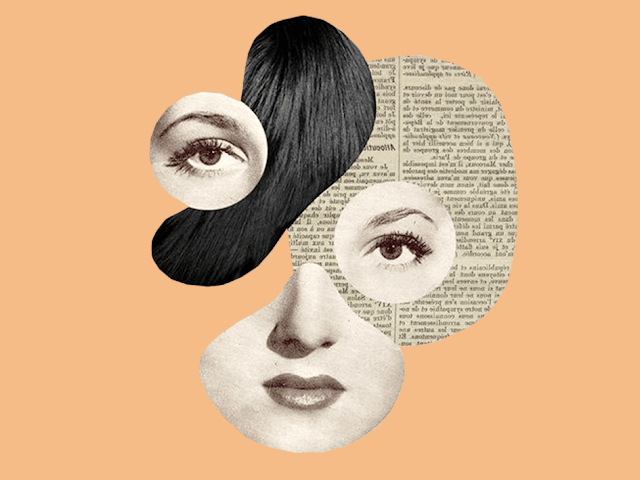 Considering how much of an effect such comments had on me as a teen, however, I sincerely hope that people make a conscious effort to be more aware of their words – and to assess the ideas behind them critically – especially around young girls. Naturally, advocating any sort of censorship of speech is difficult to justify, for where will it end…? I will argue, however, that it is not oversensitive to ask that people comment less on others’ eating habits. Women are already policed and pressured enough about their diets without the everyday acquaintance weighing in too. Through the very act of asking her about the amount she is eating, one assigns further importance to diet, and all these little bits and pieces lead at best to wasted breath on her part (she’d rather be eating, you know), and at worst to insecurity and eating disorders. There’s already enough of that going around. …Stop Commenting On How Much She Eats.